Impressively quiet and strong i-DTEC diesel engine. Feels well built and reliable. High refinement and comfort levels. Lots of underfloor boot storage. Petrol engines combined with automatic gearbox not as impressive. For many years Honda has been attempting to raise its status to that of a premium car maker with a real emphasis on style, quality and refinement. 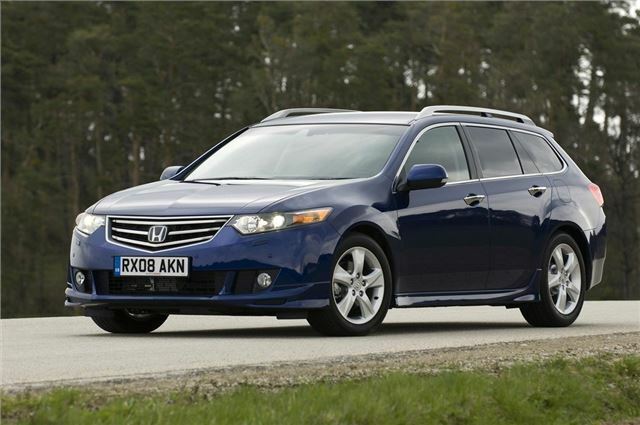 With the Honda Accord and Accord Tourer it's probably come closer than ever. 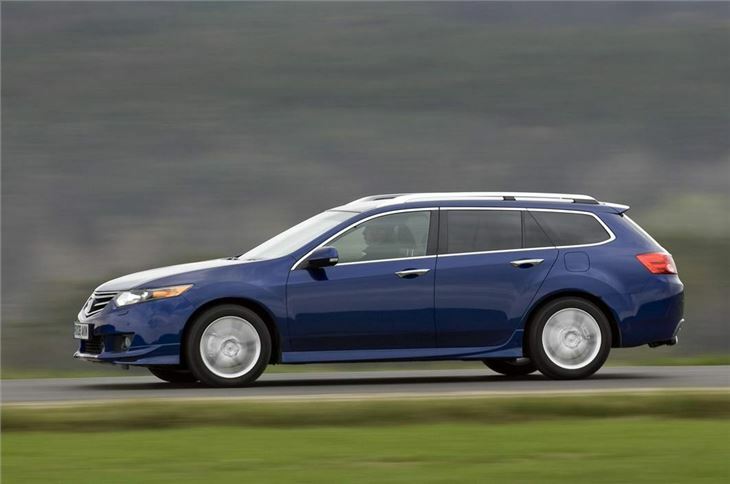 While perhaps not up to level of a BMW 3 Series, it certainly feels a cut above other mainstream models like the Toyota Avensis or Vauxhall Insignia. Not only does it look good but it also feels very solid and well built both inside and out. In the cabin there's plenty of attention to detail with well-placed, easy to use switches and a good driving position while on the move the high-level of refinement shines through - there's minimal wind or road noise even at high speeds. 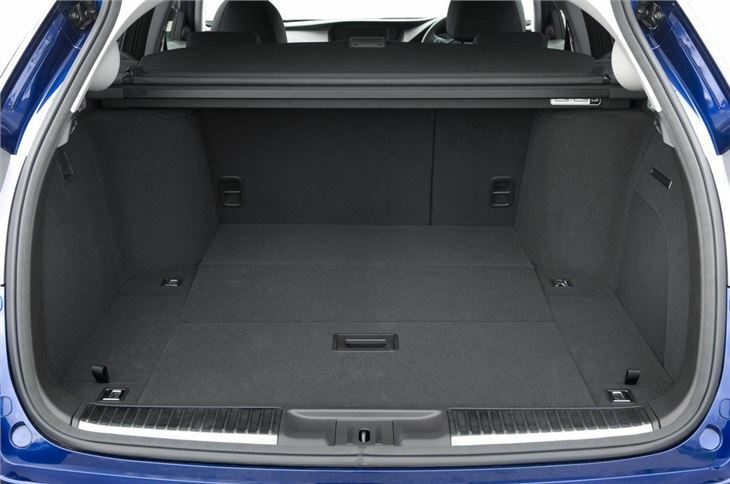 The boot is well though out too so as well as a wide floor there's various extra underfloor storage areas which are ideal for keeping loose items safe or away from prying eyes. The engine line-up is a little limited - there are only three engines to choose from and only one is a diesel. However, this 2.2-litre i-DTEC - an upgraded version of the very impressive i-CDTi that was used in the previous Accord - is one of the best diesels around in terms of low noise levels and refinement. It'ss not surprising most people opt for it over the petrols, helped by its decent claimed economy of 47.8mpg. The Type-S version, introduced in June 2009 - uses the i-DTEC but with power boosted from 150PS to 180PS and feels suitably sporty. 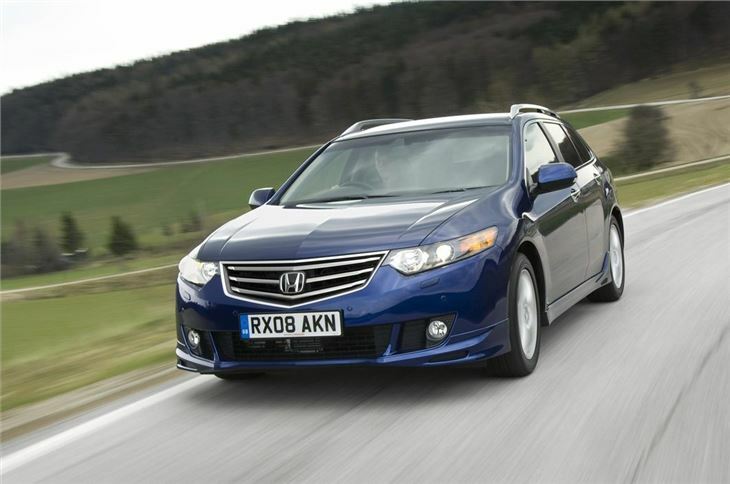 The Accord Tourer handles well too and feels just as responsive and composed as the Accord saloon with good levels of front end grip, a well controlled body and well-weighted steering. 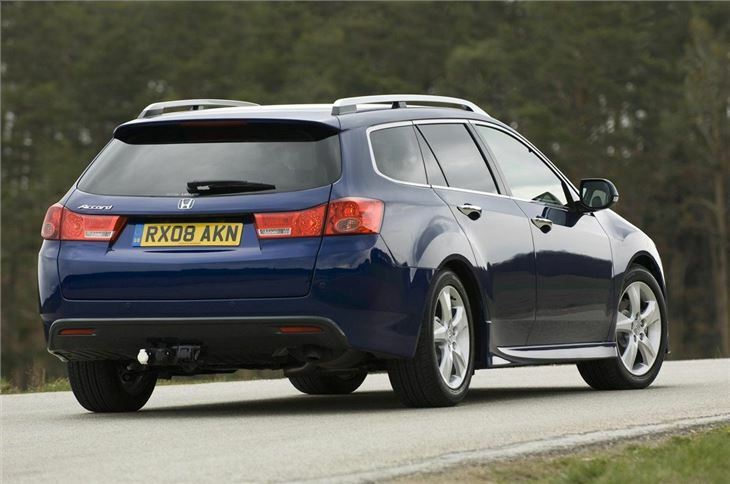 Honda actually benchmarked this Accord against the latest BMW 3 Series and this certainly shows from behind the wheel as it's an enoyable car to drive - something that can't be said of all estates of this type. 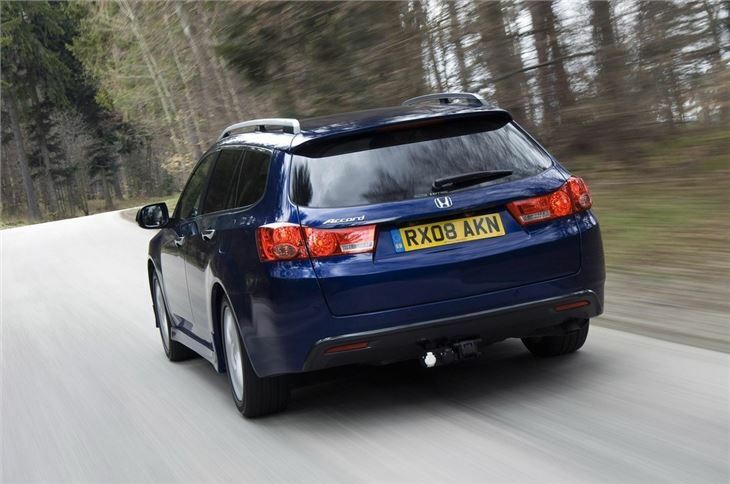 In early 2009 Honda introduced an automatic gearbox with the i-DTEC engine - its first automatic with a diesel and an incredibly impressive system. Best looking workhorse I've ever owned.. It is comfortable, smooth and quiet but a bit thirsty.